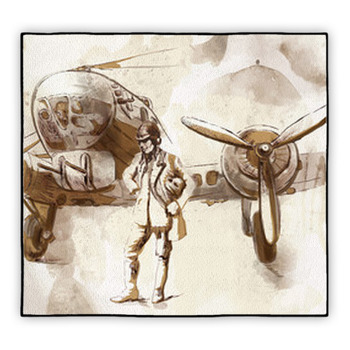 VisionBeddings vintage airplane rugs will add to the unique style of your home. 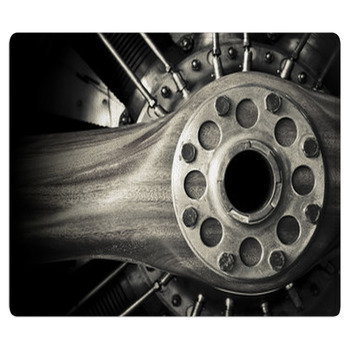 If you are a fan of old timey planes like those with propellers or biplanes, we can help you translate your love into one of a kind conversation piece. 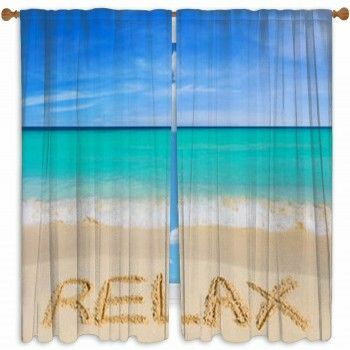 Our rugs work great on hardwood floors and tiles, and we even have carpet rugs and area rugs that can be placed over your existing carpet. 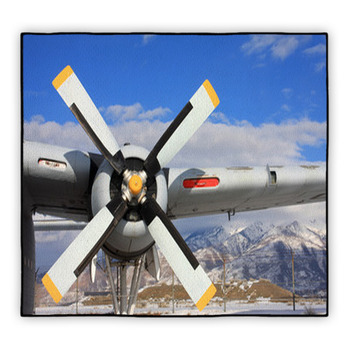 No matter where you plan on using these vintage plane rugs, they are sure to stand out. 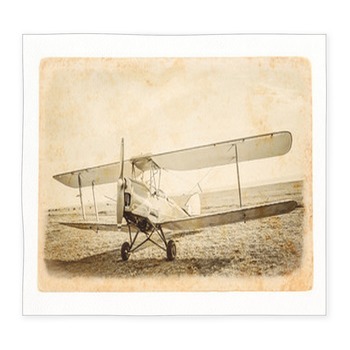 Ever since Orville and Wilbur Wright took their first flight over 100 years ago, people have been obsessed with the idea of flying. 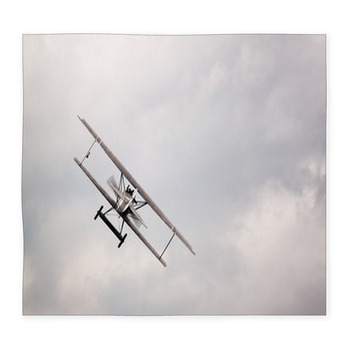 Its doubtful that the Wright brothers anticipated, however, just how their invention would be used. 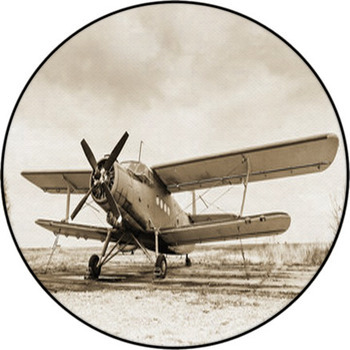 Today airplanes are used as a common mode of transportation for journeys around the world and just across town. 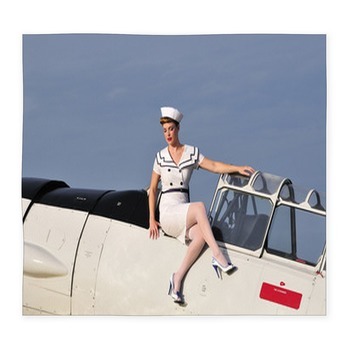 When it comes to style, however, vintage airplanes have a unique look and feel that modern airplanes just cannot match. 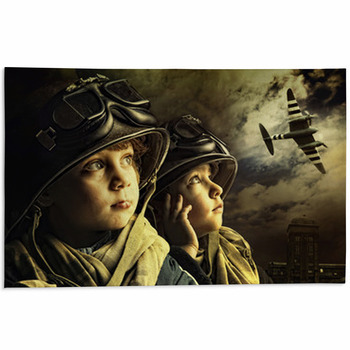 They symbolize the bravery and adventurous spirit of those early pilots who headed out into the sky without much experience. 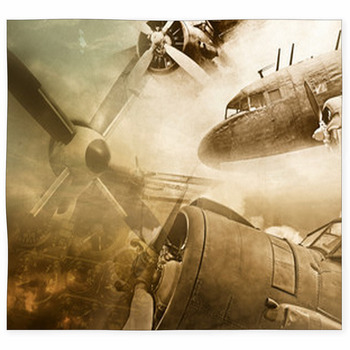 If you love the look and feel of vintage airplanes, let VisionBedding help you express that love in your home by helping you create a one of a kind vintage airplane rug. 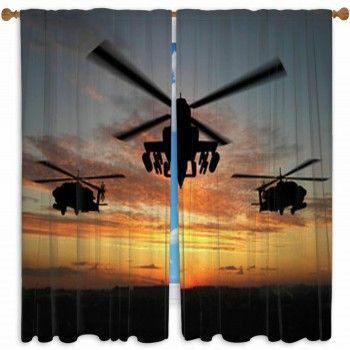 You can use them as a welcome mat in your living room or place them right at home in your airplane-themed bathroom. 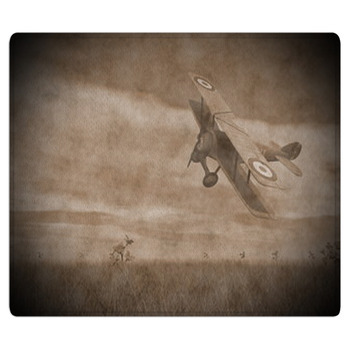 They also make great gifts for anyone who loves flying. 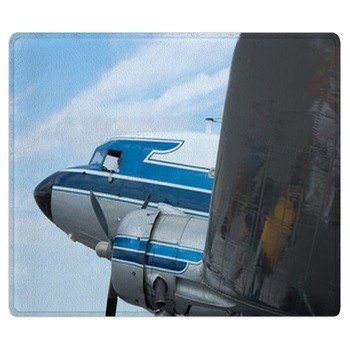 No matter how you use them, these vintage airplane rugs will be uniquely you. You can personalize them with your own text and special instructions.